I have the virtualenv Python3 established. I can echo the RETICULATE_PYTHON environment variable in the IDE's terminal window. The .Rprofile file is shown in the IDE's Files tab. 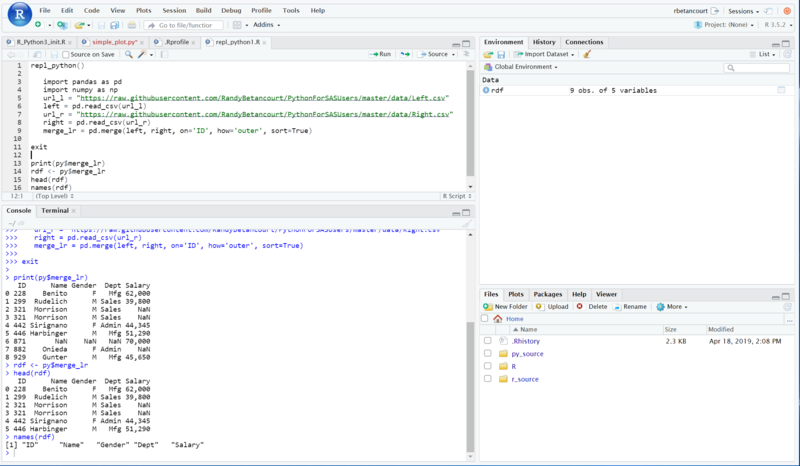 How do I bind Python3 at /opt/anaconda3/bin/python as the target for the reticulate library with RStudio? It is a matter of order. If you make the R call to py_config first, and assuming you have the environment variable RETICULATE_PYTHON set, then you get the desired bind. I also used /etc/profile.d/rsudio.sh as the location for setting this environment variable as well as the location for the modifications anaconda makes into the installer's user's ~/.bashrc file. That way, there is one location to manage rather than dealing with individual users' shell start-up locations.